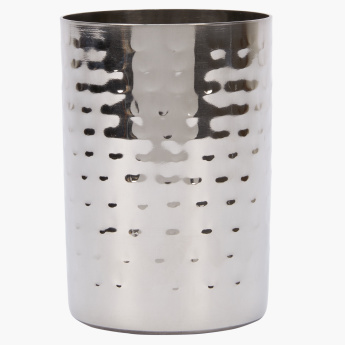 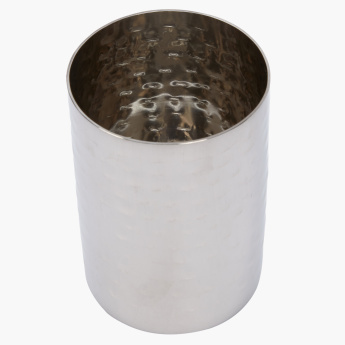 Add this highly functional hammered tumbler to your dining table and get ready to receive plenty many compliments. It's simple yet stylish design is what makes it stand out. It is made from superior quality material and is durable.